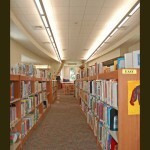 A new library was designed as the center of knowledge for the campus. 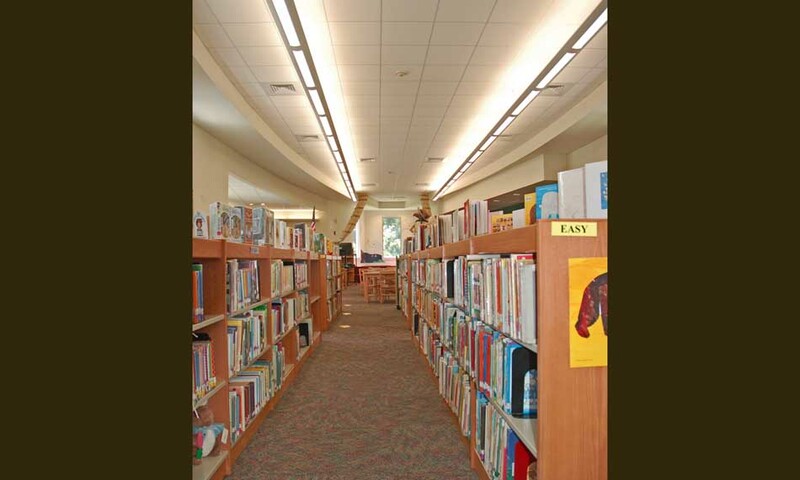 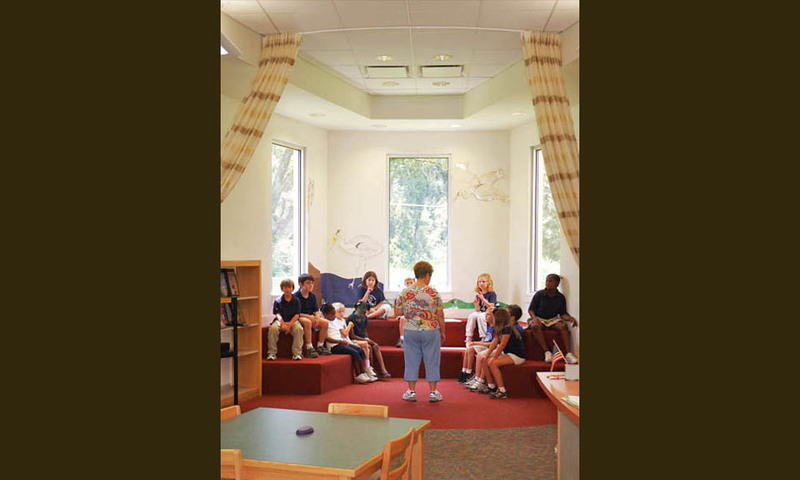 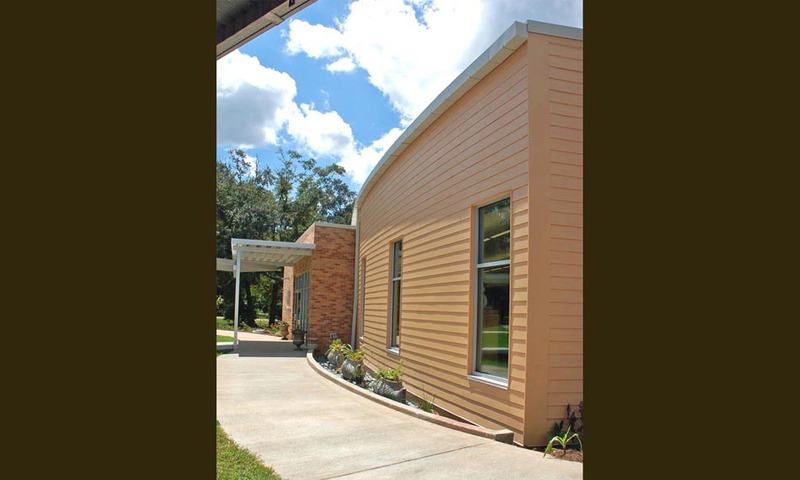 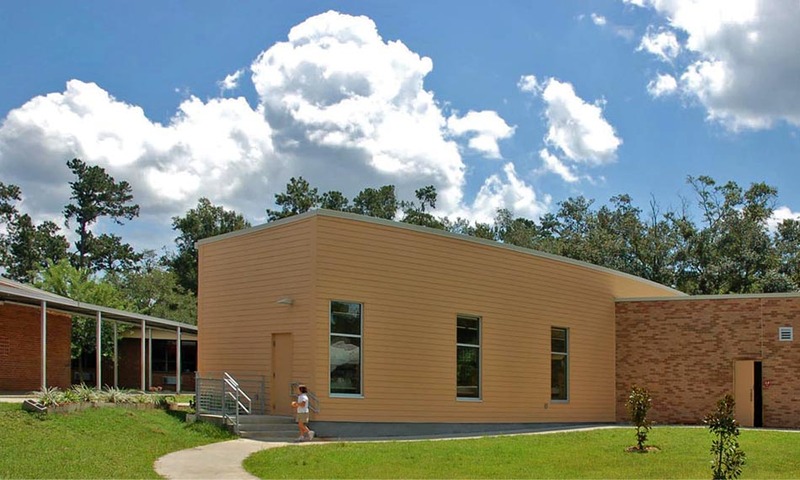 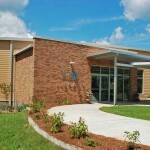 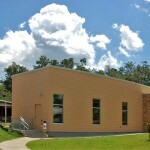 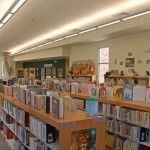 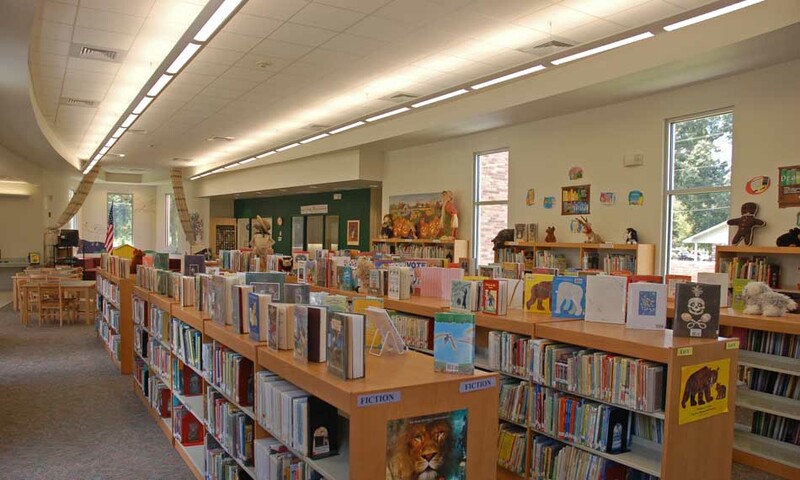 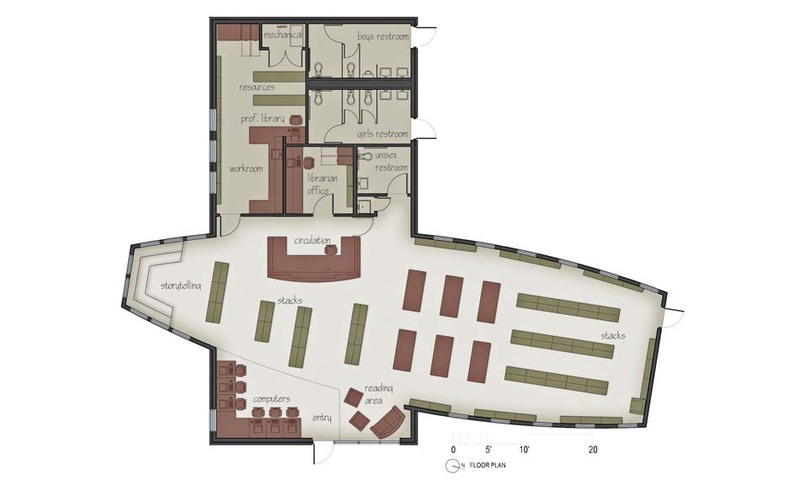 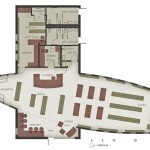 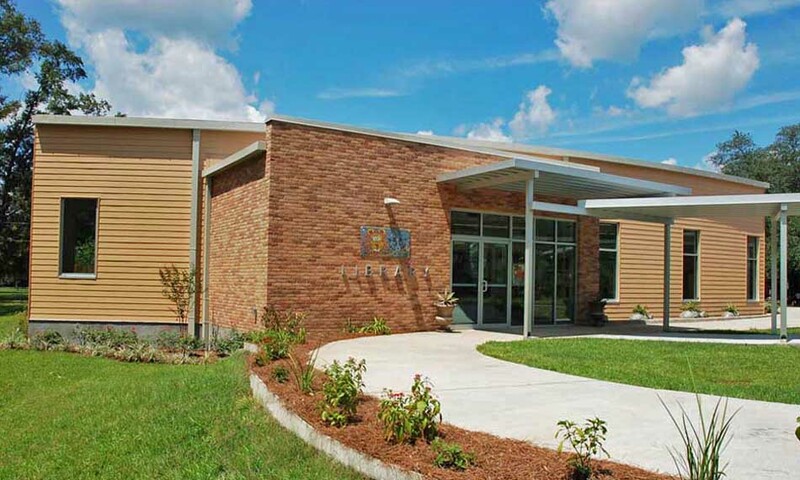 Support areas include a circulation desk, administrative areas and toilet rooms accessed from the exterior to serve the elementary school campus. 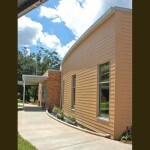 These are housed in a masonry “box” matching campus brick. 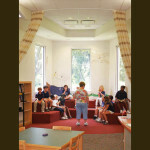 The book stacks, learning areas and storytelling nook are placed in a boat-shaped area to signify the fun and adventure of learning and reading.